Size of this preview: 800 × 574 pixels. Other resolutions: 320 × 230 pixels | 640 × 459 pixels | 1,024 × 735 pixels | 1,200 × 861 pixels. 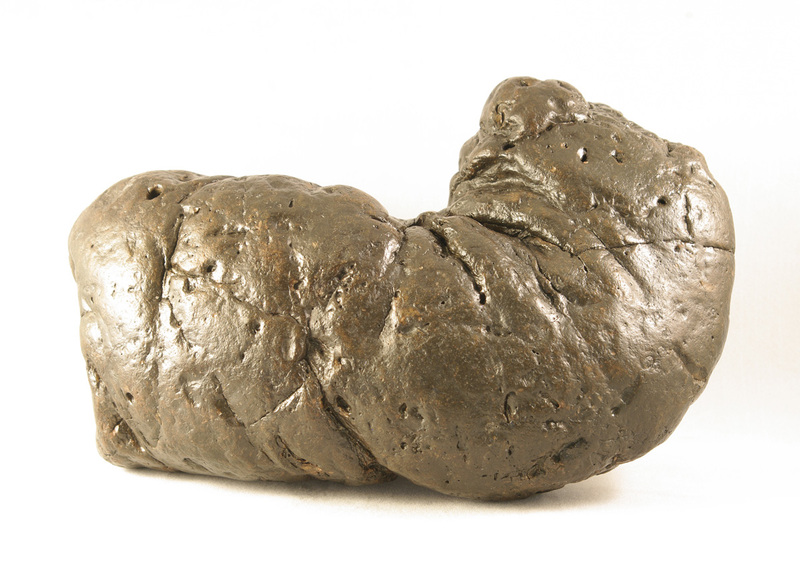 English: This legendary fossilized feces specimen is named "Precious". This page was last modified on 30 October 2015, at 03:58.